“Toscana” is a panorama of scenes I drew on site in rural Tuscany. An olive tree seen from close range, a farm house and tile-roofed church, open into vinyards and sunflower fields, to a full tree-covered hillside. The colors reflect the pure hues seen everywhere in this countryside: blue sky, terra cotta roof, silver-green leaves, dusty orange earth, yellow-gold fields. I made the covers and all pages from my handmade papers. Pulp painting was used to create images on the covers. The images within the book are printed on paper made especially to reflect the atmosphere of Tuscany. 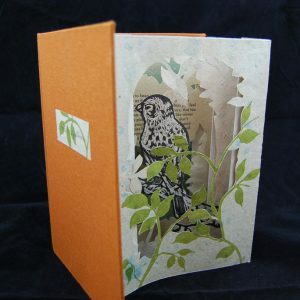 The backing pages are made from my textured bagasse paper. The prints were made from my drawings, when I returned to my studio in Maryland. The book was made in an edition of 4. 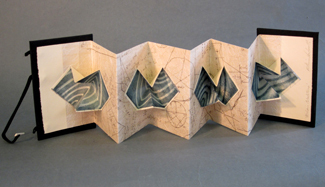 Lynn Sures is a multidisciplinary artist in drawing, printmaking, papermaking, ceramic sculpture, encaustic painting, artist’s books, and forged steel.Recent exhibitions include This Really Is My Thing in St. Paul, MN, De La Tierra at UNAM in Mexico City, Mexico; Navigating Below the Surface at Isik University, Istanbul, Turkey. 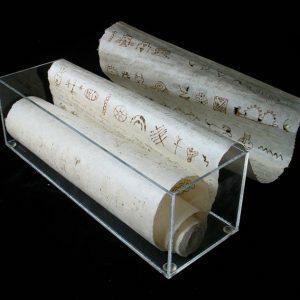 The United States Department of State, the Library of Congress, Yale University, the Museo della Carta e Della Filigrana, the New York Public Library, and the American Museum of Papermaking include Lynn’s work in their collections. 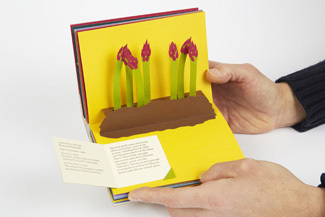 Lynn’s artist’s books appear in several published collections, such as Authentic Visual Voices, 1000 Artists’ Books, Penland Book of Handmade Books, 500 Artist Books. 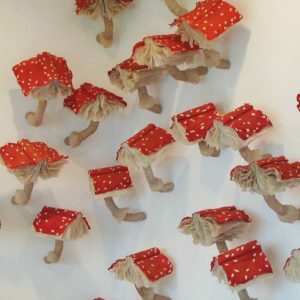 She has exhibited and created works for international events in Australia and Japan; and in Sri Lanka, where she was invited as a U.S. State Department American Artist Abroad. 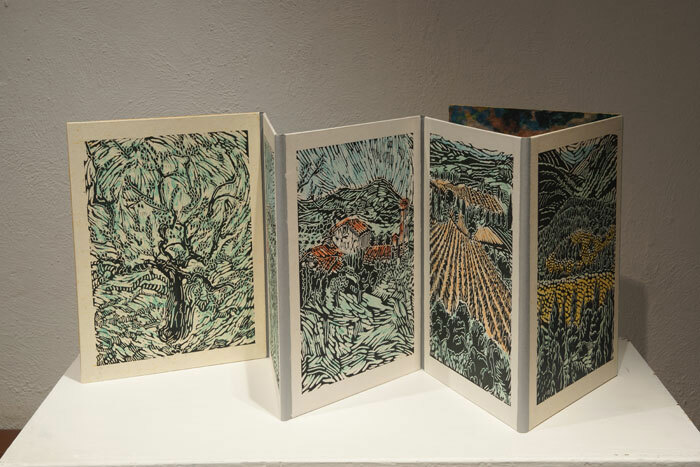 Lynn created a commissioned edition of woodcuts on handmade paper for the U. of Chicago.